Tutorials are at the center of DIY and maker practices. In this overarching project, we discuss the role interaction designers can play as hybrid designers, mediating between author and audience to contribute to the improvement of practices of tutorial authorship in DIY. We examine the quality of tutorials through the building and analysis of ten DIY projects and tutorials. 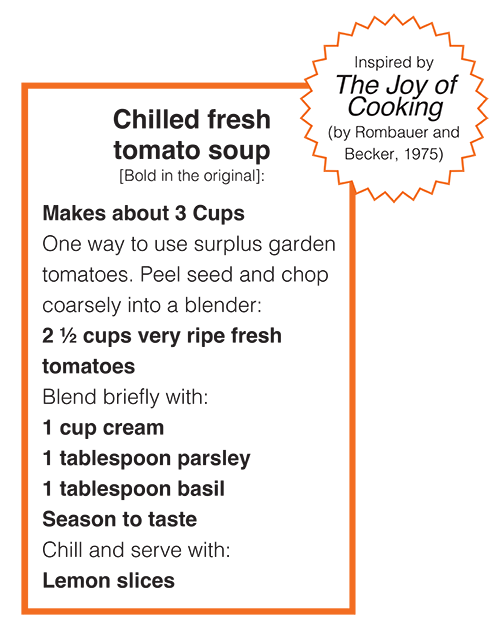 In addition, and as a result of this study, we proposed an experiment in which we 'translate' tutorials from their current format to a more traditional cookbook style of format. The recipe format can help us rethink how we design tools and formats to support the exchange of knowledge and know-how in the DIY community. _ Wakkary, R., Lorenz Schilling, M., Dalton, M., Hauser, S., Desjardins, A., Zhang, X., and Lin, H. (2015). Tutorial Authorship and Hybrid Designers: The Joy (and Frustration) of DIY Tutorials, In Proc CHI 2015, New York, ACM Press, 609-618. _ Dalton, M. A., Desjardins, A., and Wakkary, R. (2014). From DIY Tutorials to DIY Recipes, Proc EA CHI 2014, New York, ACM Press. 1405-1410. This is a very interesting process and I am realizing, through the authoring of the tutorials, many of the challenges that are present when documenting such a long and complex process. It is also fascinating to see the various tasks that are added to just the making when we are thinking about documenting it on top of it (taking photos, making timelapse videos, remembering the steps...). 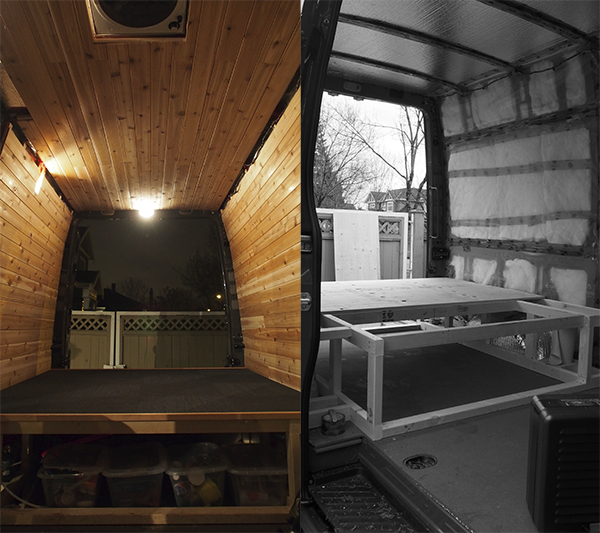 For more on the van project, click here.